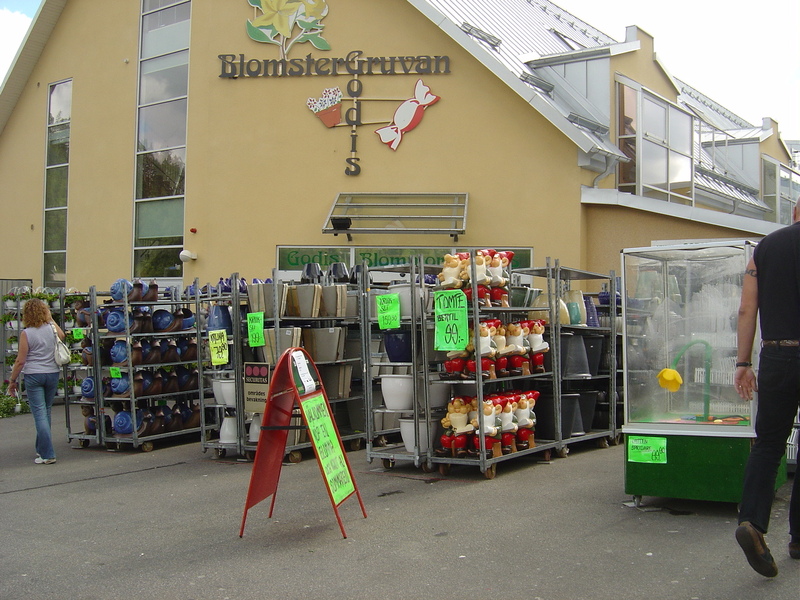 Gekas Ullared - Halland. . HD Wallpaper and background images in the Sweden club tagged: sweden scandinavia sverige image gekas blomstergruven ullared halland shopping.